September 6, 2018 at 10:07p.m. 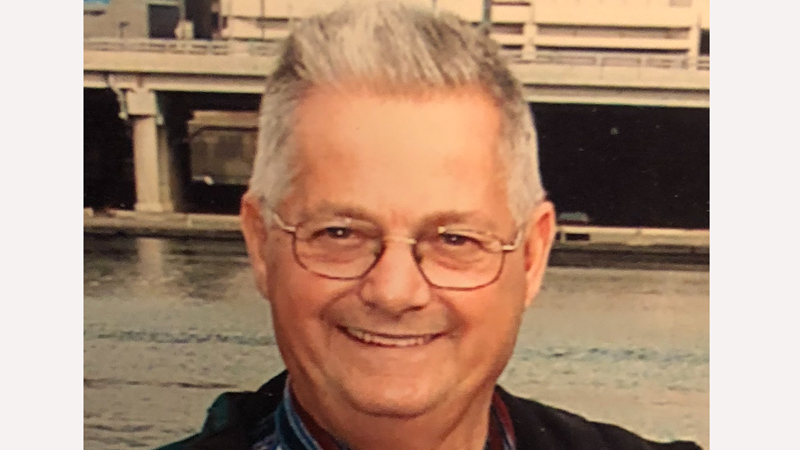 The Trumbull County 911 Center is looking for a missing 80-year-old man who suffers from diabetic dementia. The family of Robert Yekich of Kings Drive SW said he’s 5 feet, 8 inches tall, 165 pounds with blue eyes and gray hair. A police report gives no clothing description. Anyone with information on his whereabouts is asked to call the 911 Center at 330-675-2730. September 7, 2018 12:56 p.m.
May 20, 2017 5:54 p.m.
September 8, 2018 12:03 a.m.